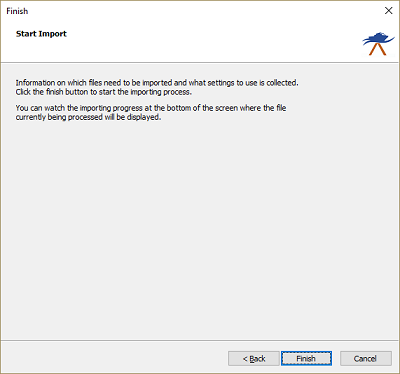 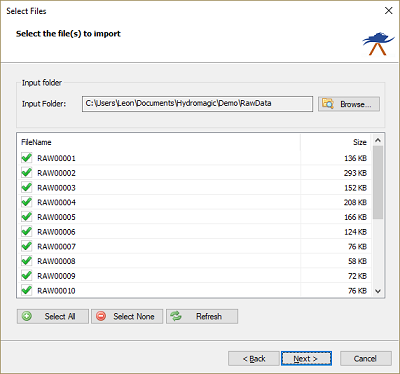 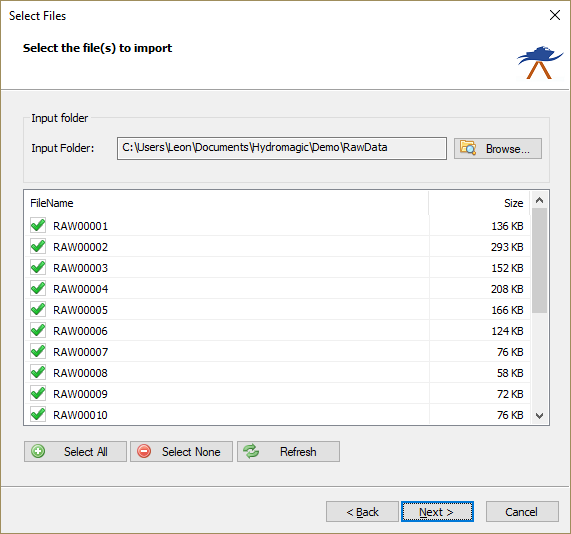 The function of importing Hydromagic raw data files, is to be able to transfer Hydromagic raw data files from one project to another. 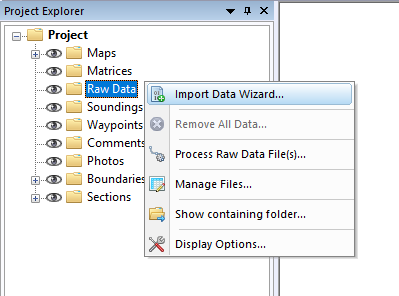 While transferring from one project to another, a coordinate and / or unit conversion will be performed when needed. 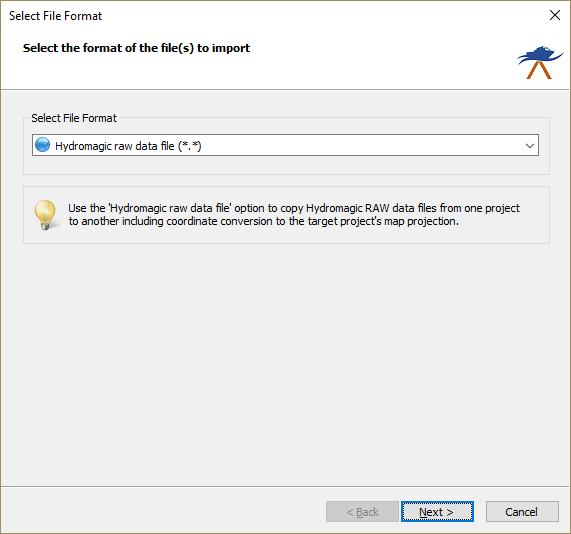 Since this tutorial is about importing Hydromagic data, we select the 'Hydromagic raw data file (*. *)' option from the drop-down list.